Former senior BBC weatherman Bill Giles has said forecasters should be wary of acting like “nannies” with excessive weather warnings because it risks reducing their impact. 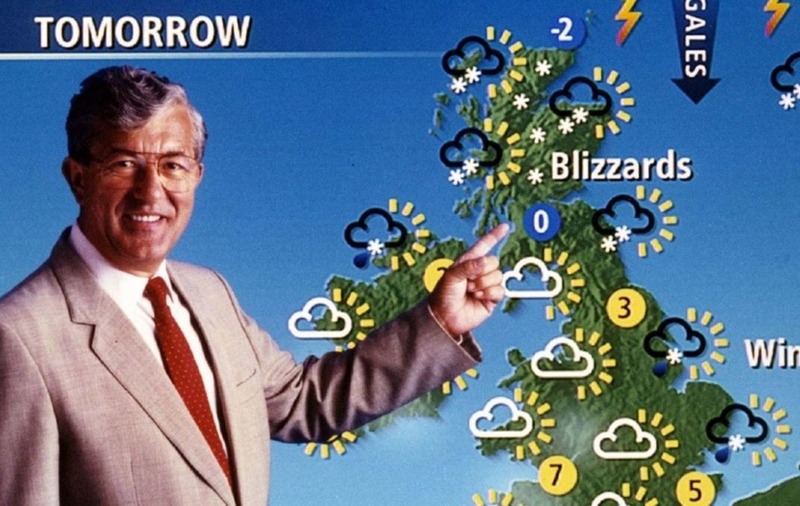 Bill, who led the BBC weather team for 17 years until he retired in 2000, said it felt like the public had been “inundated” with weather warnings over the winter and questioned whether it reduced how effective they were. 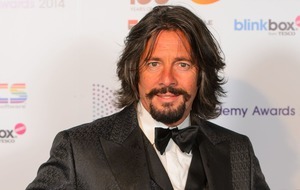 Writing in the Radio Times, he said viewers are no longer trusted to use their judgment, adding: “On frosty and snowy nights, does the forecaster really need to tell people to watch out on untreated roads and pavements? He continued: “Of course, if the forecast is for exceptionally severe weather, which happens about once every five years, then due warnings and possible consequences must be given. “But to do this with all of the dozen or so named winter storms risks making people immune to the warnings. “And just because we’re now into spring, at least where weather forecasters are concerned, it doesn’t mean the warnings will stop. “We have yet to get the summer thunderstorms and consequent flooding as well as a warning of impending heatwaves. Giles said he backed a system under which “only sensible warnings of the effects of bad weather, duly considered by all of the experts, would be given out when relevant and it would reduce the number of off-the-cuff remarks that happen today”.